Has anyone smelled this candle from Bath and Body works? I am definitely intrigued! From their website.."It's game day! 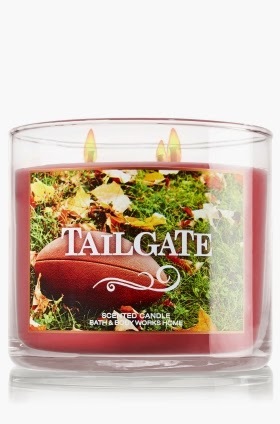 Capture the fun of tailgating with a blend of dark cedarwood, sage and a touch of soft musk." The "touch of musk" part scares me a little and makes me think of this scene from Anchorman.